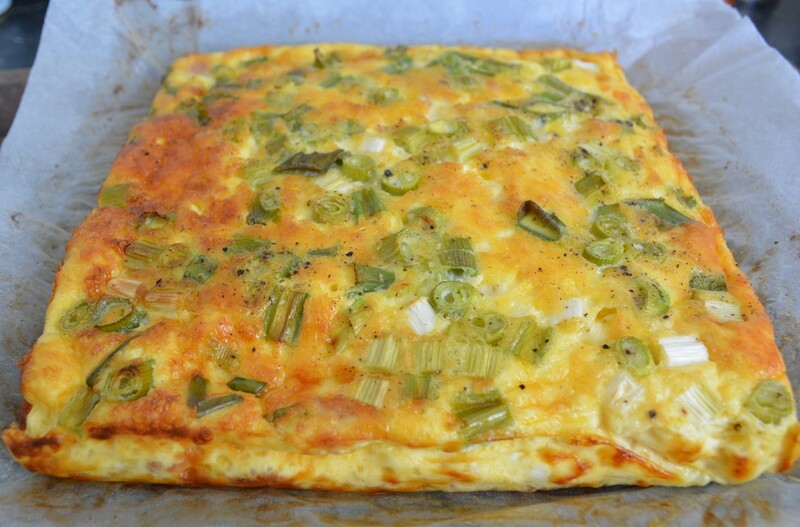 I love a good frittata, so when my mother was coming over today I decided to make this one. It was very simple to make and it was delicious. This is a weekend lunch, midweek dinner or school holiday food, the kids are hungry, I make this, it's easy and they prefer it to a sandwich. This one is gluten free. Give it a go, you won't be disappointed. Preheat oven to 180C/160C fan forced. Line a 19cm square baking dish with baking paper. 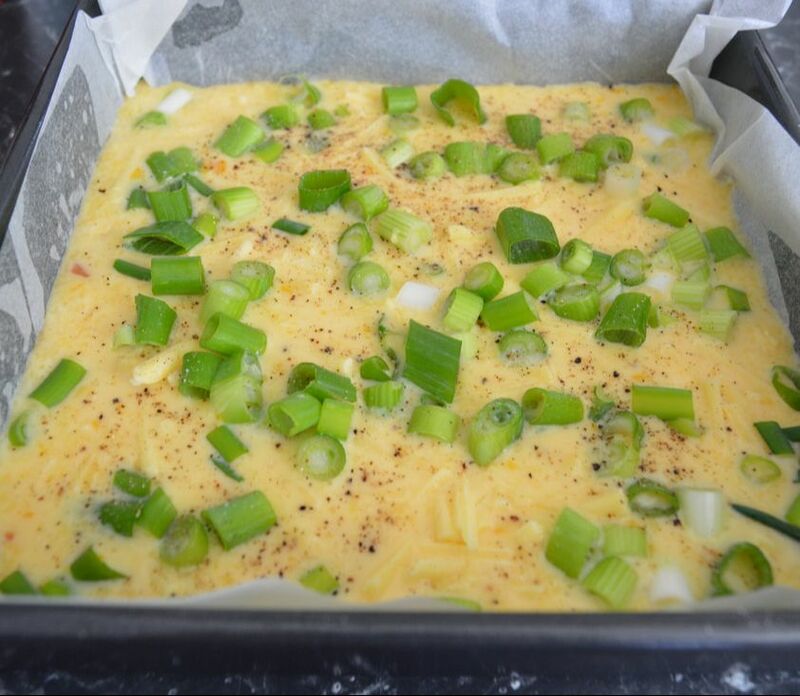 Allow it to go up the sides so you can pull the frittata out when cooked. Sauté bacon in a non stick frying pan, drain excess oil. Beat eggs, milk and butter together, season with salt and pepper. Pour egg mixture into prepared pan. Sprinkle over evenly the bacon, cheese and shallots. Bake for 30-40 minutes, or until the egg is set in the middle. Serve with a green salad.